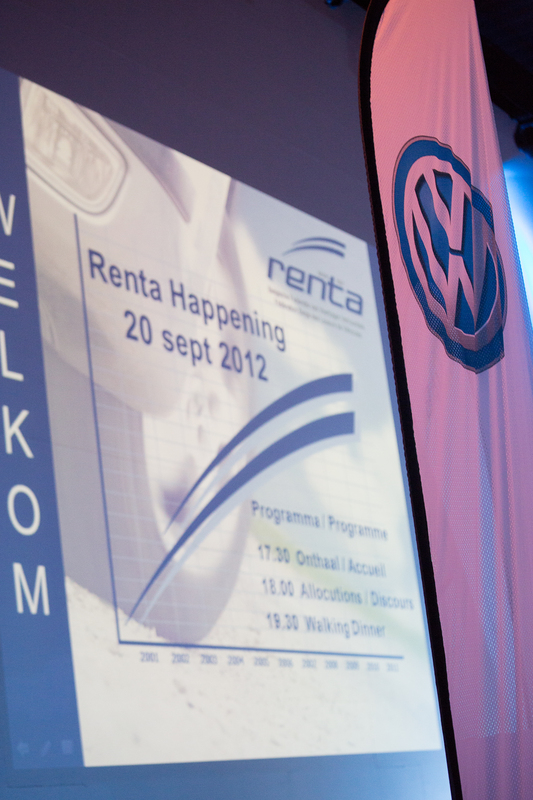 Volkswagen Import opted for Event Lounge to present the Golf Blue-e-Motion to members of Renta, the Belgian Federation of Vehicle Rentals. 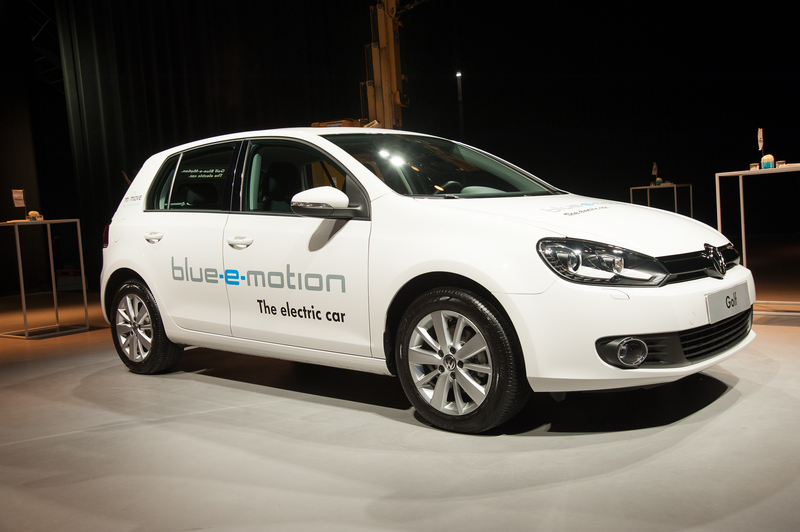 The Golf Blue-e-Motion is a fully electric car, whereby the lithium iron batteries guarantee a realistic autonomy of 150 km, despite an electric engine of not less than 85 kW (115 pK)! The German manufacturer and Volkswagen Import want to use 10 copies of this prototype to test the electric car concept for a one year period before launching the electric up! in November next year. 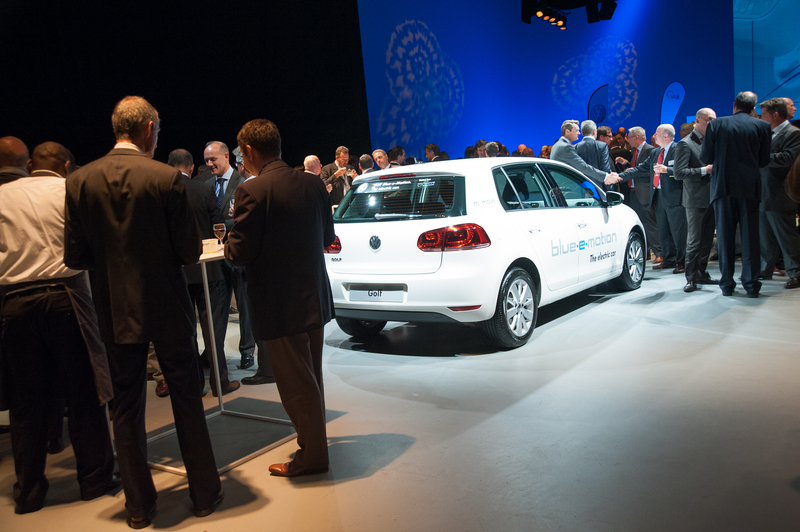 The e-up will be the first 100% electric Volkswagen to be commercialised. The e-Golf will subsequently follow a few months later. 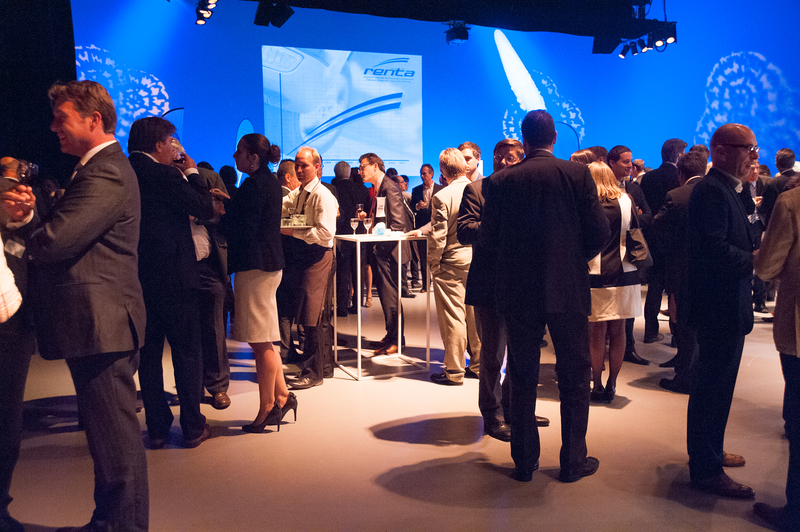 Respect for the environment represents an essential part of both Volkswagen’s as well as the Event Lounge’s missions. 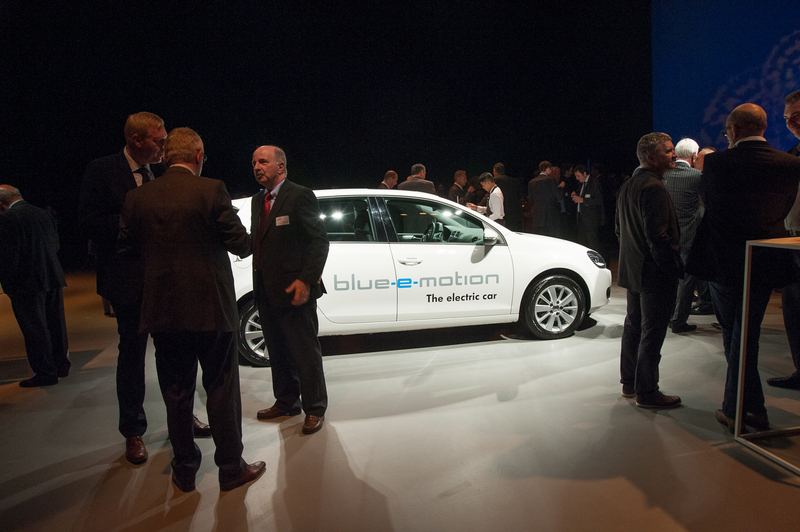 It’s therefore no coincidence this location was chosen for presenting the Golf Blue-e-Motion to members of Renta. An efficient management system allows Event Lounge to commit to reducing waste production and minimising the impact on air, water and soil as much as possible, within the context of its environmental policy. Better still: Event Lounge trains its personnel and encourages its customers to also contribute to respecting the environment. 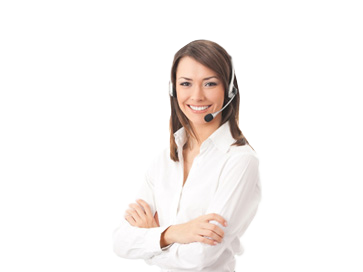 Event Lounge has turned out to be the ideal location by committing to the Green Key and CO2 logic charter.